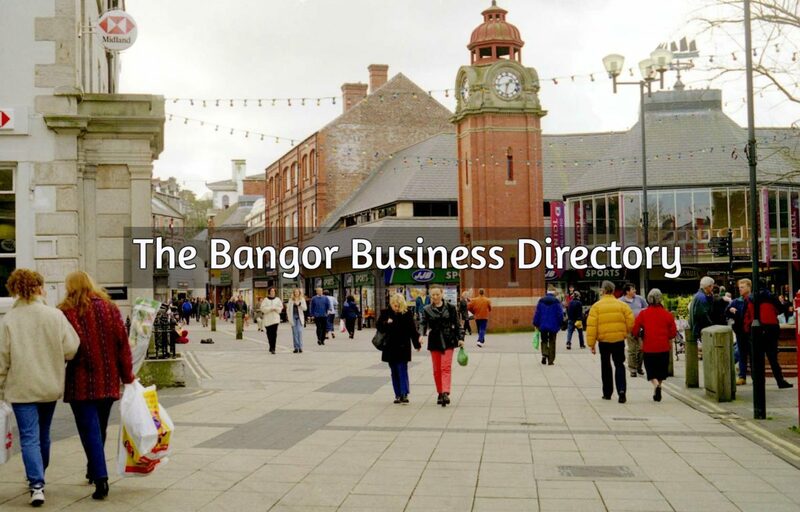 The Bangor Business Directory has been set up help Bangor Businesses and to be a quick and easy guide for local people, visitors and students looking for a business in Bangor, a shop or particular service. If you would like your business listed there is no charge and it’s quick and easy to do. The directory is for All Bangor businesses, shops, pubs, clubs, restaurants, takeaways, etc, but you don’t need an actual store/shop premises – Any Bangor business can be listed, electrician, joiner, plumber, builder, garden services, child care, dance class, fitness, taxi, etc. the more the merrier! Category that best describes your business e.g. Health & Beauty, Café, Pub, Plummer, Electrician, etc.